If you’re an old hand or new to the biz, none of us can resist a Top Tip. This month we’re looking at installing next to a wall (even a scrappy one like the above), and how to achieve a perfect line which will fit tightly against the exterior. When fitting up against a wall it’s ideal to have a little bit of excess to cut into for this situation, we recommend at least 10cm for where you want to make the cut. Push the grass into the corner space, and draw the blade across the grass, gently then with more force once confident it is the right fit. 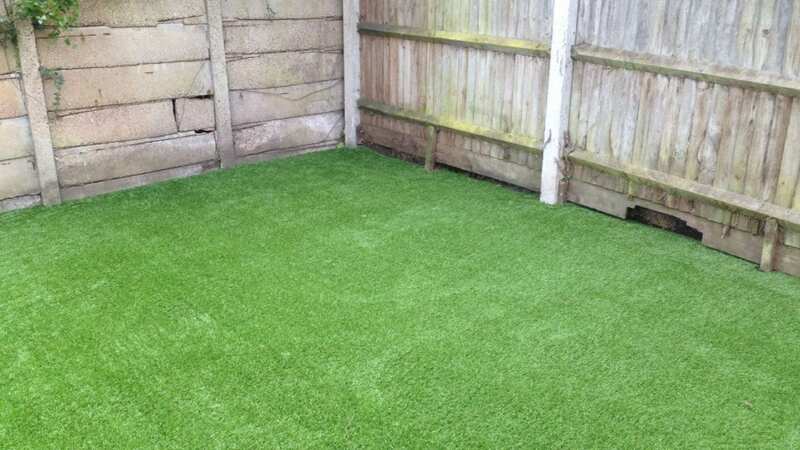 This creates a score line that removes the excess grass, and fits perfectly up against the wall. Always cut from the tufty side rather than the stitch line. Cutting from the tufty side means you’re filling up the space exactly, whereas cutting from the stitch line you will always struggle to be absolutely certain you’re cutting the right amount or at the right angle. 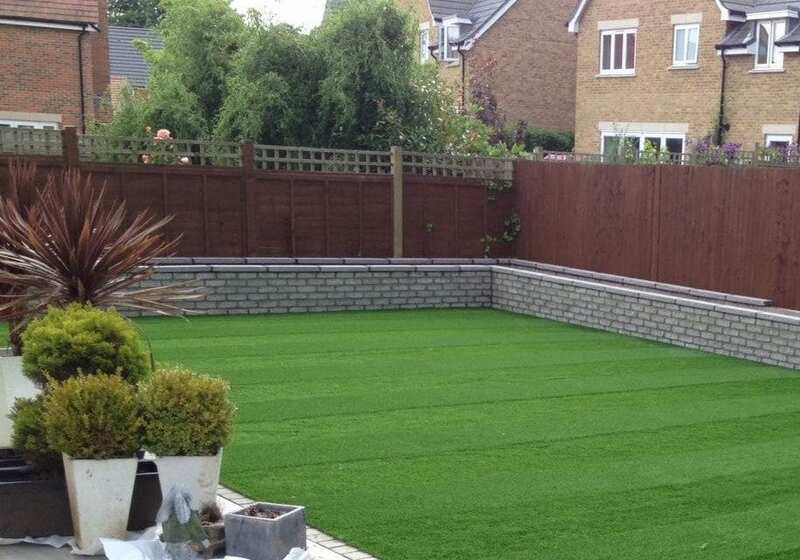 Some walls are not straight, smooth or even so this is important to make sure the grass will fit snugly. This is a tip that will come second nature to a seasoned installer but is well worth illustrating to beginners. If you’re taking on any new members of the team for the Spring or Summer season, make sure they take note!